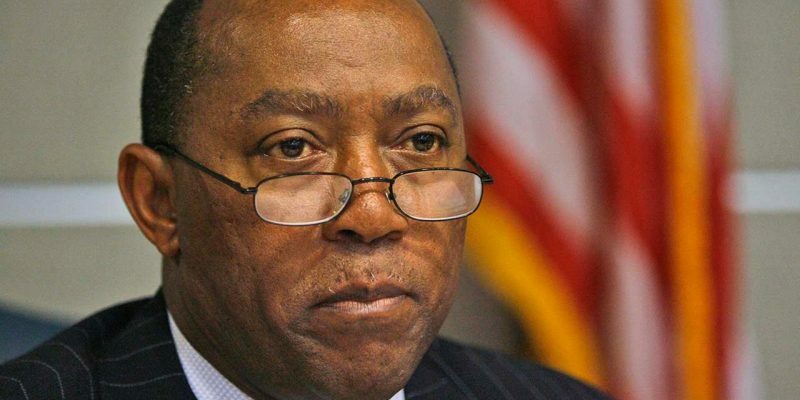 The honeymoon phase is clearly over for first-term Mayor of Houston Sylvester Turner (D) as demonstrated by a heated exchange this week with his own city council. The dispute came during debate over the budget and implementation of “Proposition B”, a pay raise for Houston firefighters approved by voters last year. “Thank you Councilman Stardig, I appreciate what you need.. True, I am the CEO, I’m proud to be the CEO.. In terms of timelines, I’ll get it to you when I get it to you. Okay.. He concluded with an exaggerated sigh of relief as if he were doing a breathing exercise. “You shouldn’t have to beg the mayor for budget information. We were elected to represent our district. Under Mayor Parker, we had a process where we went through, they came and visited with each one of us and gave us suggestions before we even had a committee hearing. This ain’t no dictatorship, man! All I’m saying is be fair and respectful to the council members mayor, that’s all I’m asking. You ask us to be respectful to you, we will. We heard your speech but we work for people who voted us in and everybody around this table is grown, don’t treat us like children. I heard your speech and I respect that but I was offended. I don’t talk to you disrespectfully, you were disrespectful to me, talkin’ to me like that. This video is worth a watch, proud of my council member.